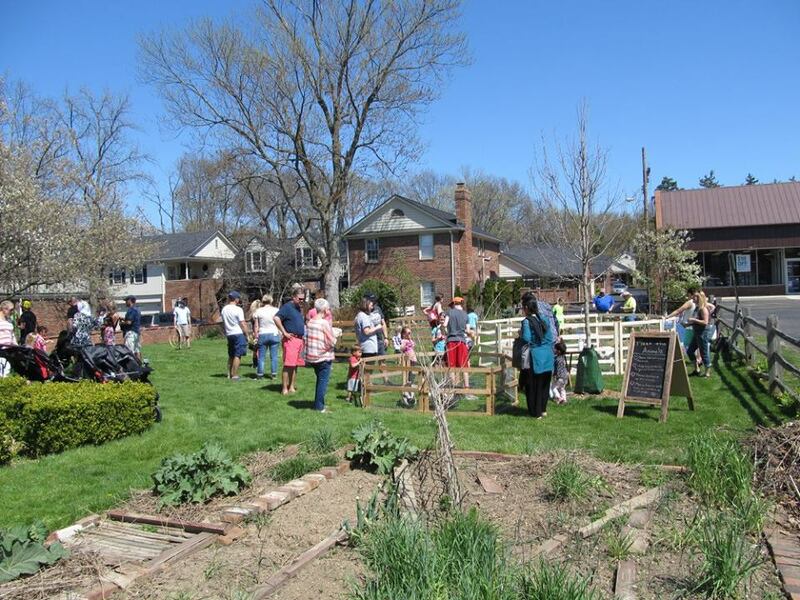 Goats, lambs, chickens, ducks, turkeys and rabbits, and even a pig, will take up residence on the Orange Johnson property on April 22nd. The Johnson family raised sheep, and likely had some of the other animals that are coming to visit on their farm. “Bring the Farm to You” will join with the Society to allow visitors a chance to see and even touch the animals that provided the Johnson family with both food and fiber. Admission on this Sunday will include a visit with the animals and a visit inside the Orange Johnson House where self-paced tours will be on offer. Pioneer games will be available in the garden. In our lower level young visitors can try their hands building log houses and barns with Lincoln Logs, fill the barn with animals the Johnsons might have had on their farm, try on pioneer outfits, read books about pioneer lifestyles, and making quilt patterns with magnetic quilt piecing kits. Parking available in lot adjacent to the museum.